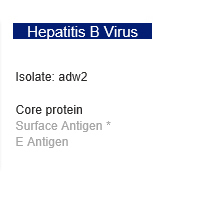 Grifols supplies recombinant Hepatitis B Virus (HBV) core antigen for immunoassay diagnostics. This antigen is used in immunoassays that test blood donations worldwide as well as clinical testing of patients. 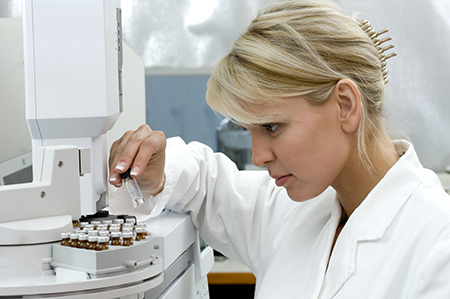 Our HBV antigen is a licensed biologic with the FDA.